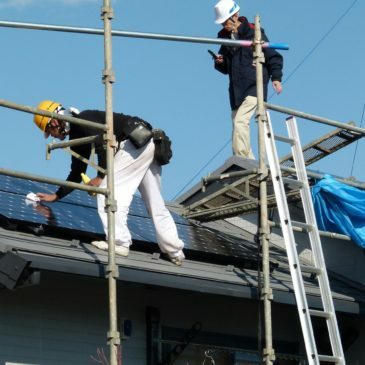 The combination of falling prices and rising interest put rooftop solar on a strong trajectory. But even as solar goes mainstream, it’s tough for consumers to tell which installer, which panels, and which financing is right for them. There has been little transparency in solar pricing, and consumers without technical expertise have a tough time shopping around. It’s a barrier to widespread solar adoption that gnaws at Vikram Aggarwal, and one he’s trying to fix through his online solar-shopping platform, EnergySage.